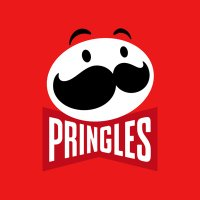 Track Pringles Super Bowl Ads! 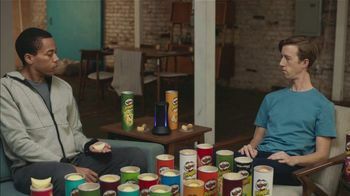 The popular potato chip brand will make its second Big Game appearance with its Super Bowl LIII commercial. 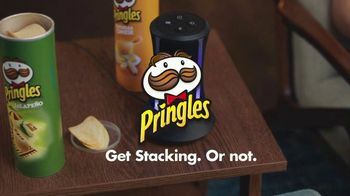 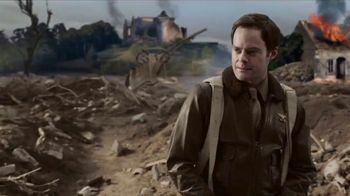 The creative will continue off of last year's "WOW" spot featuring Bill Hader "flavor stacking" his Pringles on set. 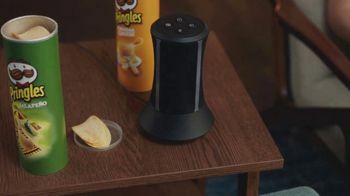 Head to iSpot.tv's Super Bowl Ad Center to watch Super Bowl commercials from years past as well as all of the 2019 Game Day ads on Feb. 3, 2019.